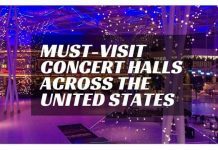 As summer leaves and Winter 2018 creeps, its quickly becoming time to pick somewhere to visit for that perfect Winter 2018 getaway. This season why not take advantage of some of the beautiful cities across Europe to cure your winter blues. 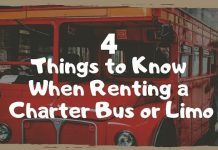 Here is a run-down of my top picks of the cities that are a must for Winter 2018. A top pick at the top of many people’s bucket lists the city of lights is one of those places that you need to see in your life. 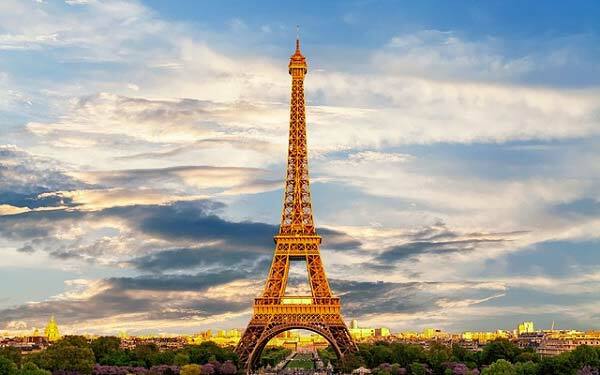 From the Eiffel Tower, Arc De Triomphe and Jardin du Luxembourg to the Sacré-Cœur, Moulin Rouge and The Louvre, Paris truly is filled with iconic and breath-taking sites. If you want to add a little fun to your trip, why not plan a day to Disneyland Resort Paris for Disney’s Enchanted Christmas. The parks can easily be reached from the centre of Paris in under an hour by train, however, plan ahead to ensure you don’t miss the stunning fireworks or the daily parade! Paris is the city that has it all, from cabaret and museums to theme parks and football stadiums, you definitely won’t be short of things to do this winter. Germany over the past year has become one of the best country to visit and following a recent visit to Berlin, I understand what all the fuss is about. 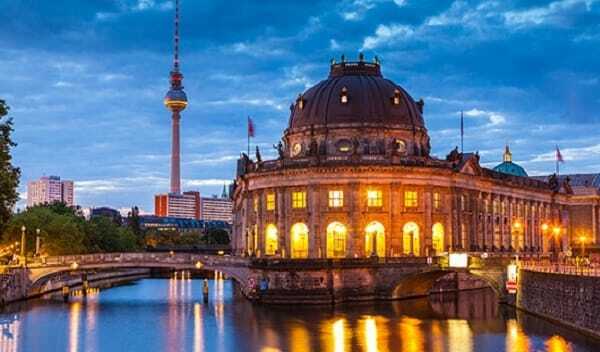 Although popular with tourists, Berlin has held on to its German heritage and roots, with stunning architecture, incredible shopping, amazing food and world class museums such as Pergamon Museum, the Holocaust Memorial and the Natural History Museum. The city its self is very welcoming and I had a great experience staying at Capri by Fraser Berlin. For more information on this visit https://berlin.capribyfraser.com. Berlin transforms in the winter with wonderful Christmas markets and events such as the ballet and festive concerts. Be sure to visit the Botanical Gardens which turn into a magical winter wonderland that is known as the Christmas Garden. Glowing sculptures and festive lights create a fairy-tale like, charming atmosphere. 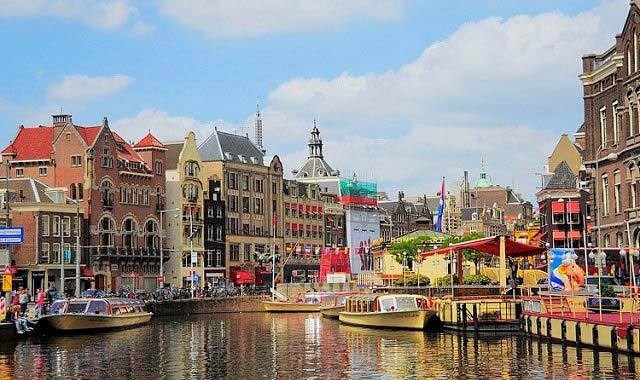 If you are looking for a relaxed trip, with stunning architecture, rivers, great food, friendly people and places of historical importance, then you will love Netherlands’ capital, Amsterdam. Amsterdam as a city is easy to navigate around using the tram, where all the main sites such as Dam Square, Anne Frank’s House, Van Gogh Museum, Vondelpark and Heineken Museum Can all be Reached Quickly and Easily. If you are visiting Anne Frank’s house, make sure to book tickets in advance as the queues tend to be long and people have reported waiting hours to gain entry into the museum. If you want to take in some of the sights in a more contemporary way, why not book one of the popular river cruises where you can explore the stunning canals and the surroundings. Amsterdam does get very cold so be sure to book a cruise on a closed canal boat so you can enjoy the sights while keeping cosy and warm. Don’t miss the chance to go ice skating at the Leidseplein. Every year an ice rink is built beneath glistening fairy lights and a beautiful Christmas tree. This is the best way to really feel the festive spirit in Amsterdam. And so you have it! 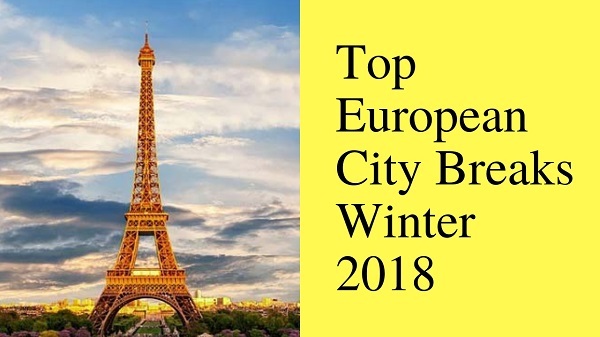 My top picks of European cities for Winter 2018 that should be on everyone’s must-visit list. 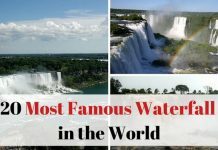 Getting away during winter is a great way to break up the mundane, chilly days and visiting a destination filled with culture and exciting attractions will definitely create a memorable trip.